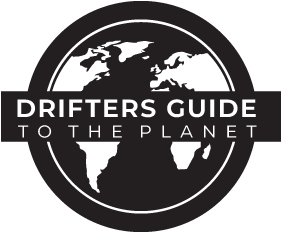 So what started out as a blog almost a decade ago that shares our travel hacks and tales from our journeys around the world has turned into a sleek boutique showcasing a handpicked selection of brilliant travel experiences from our worldwide network of partners. Share our personal favorite animal-friendly journeys with you, and make travel a richer, deeper, more rewarding experience, rather than just generic items to tick off some list. We help adventure seekers to discover epic experiences, explore new places, meet new people, and get a taste of the local experience that will take you beneath the surface of a culture. Don’t think of us as a travel agency or a tour operator, it is the place to find a curated collection of unforgettable travel experiences that you can book directly with us… Just find the trip that speaks to you and we’ll take it from there! We’re committed to animal-friendly travel… we’re all about respecting all beings we share this planet with and this is why we strive to promote cruelty-free travel… something which is reflected by the partners we choose to work with and the trips we handpick for you. We will never send you on an adventure where any animals are exploited, harmed, or abused.